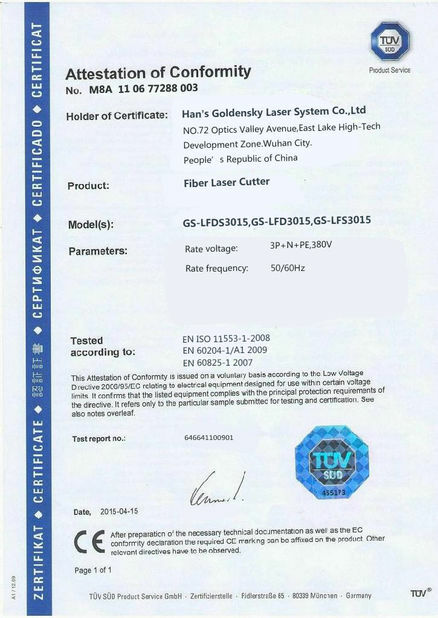 ◎ Adopt international top brand laser source with stable performance. 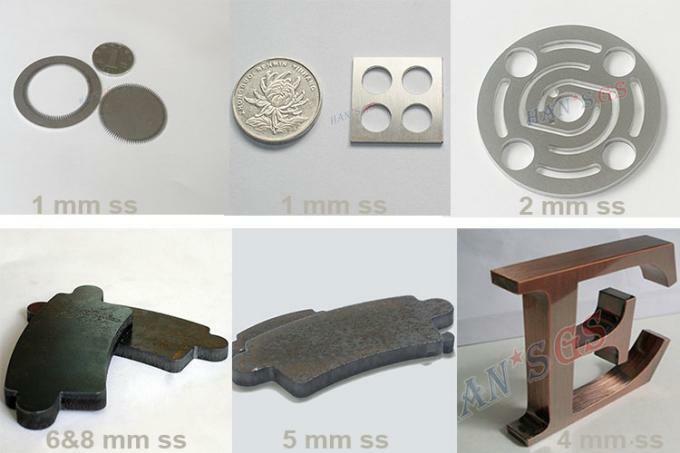 ◎ Satisfied with flexible processing with small size and intense structure design. ◎ Smaller Focal spot and cutting gap. Much more efficient and better processing quality. 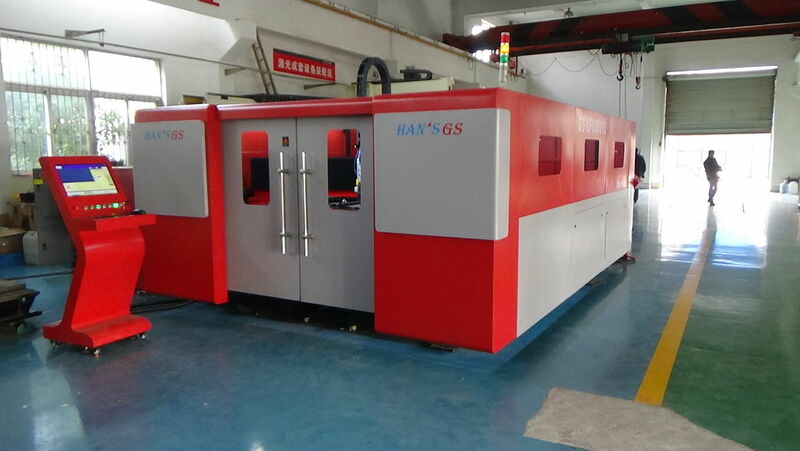 ◎ Convenient operation with fiber transmission, laser route adjustment is unnecessary. 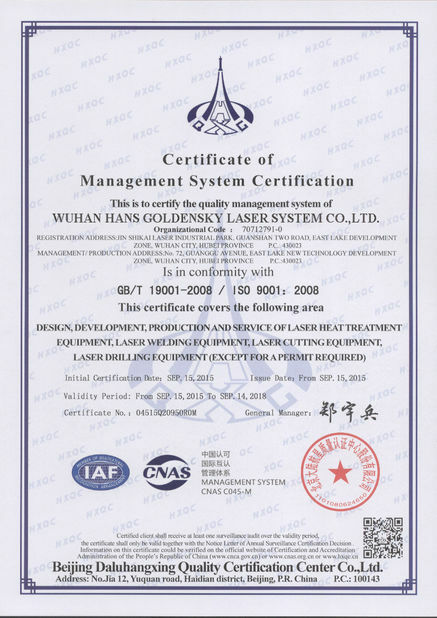 ◎ The maintenance cost of fiber laser cutting machine is much lower since it’s without reflective lenses. ◎ Professional CNC laser control system with computer control which is more simple and convenient for operation. advertising industry, lighting industry, etc.